Digital games have instilled a profound impression in human lives. They make users interested to complete an activity in a given time frame through its user-friendly website and app-based platforms. 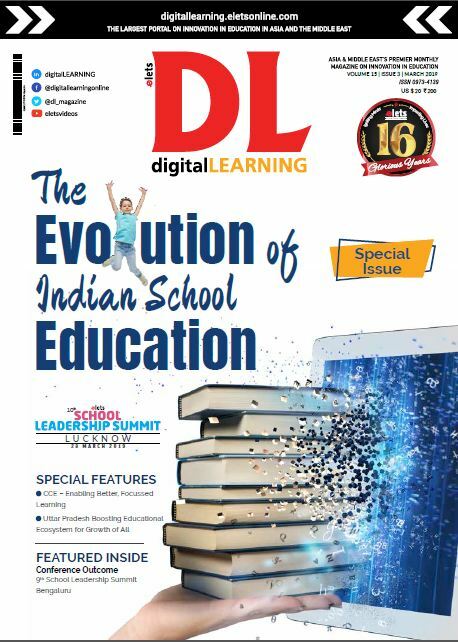 Dipen Pradhan of Elets News Network (ENN) explores the use of Gamification in Education. 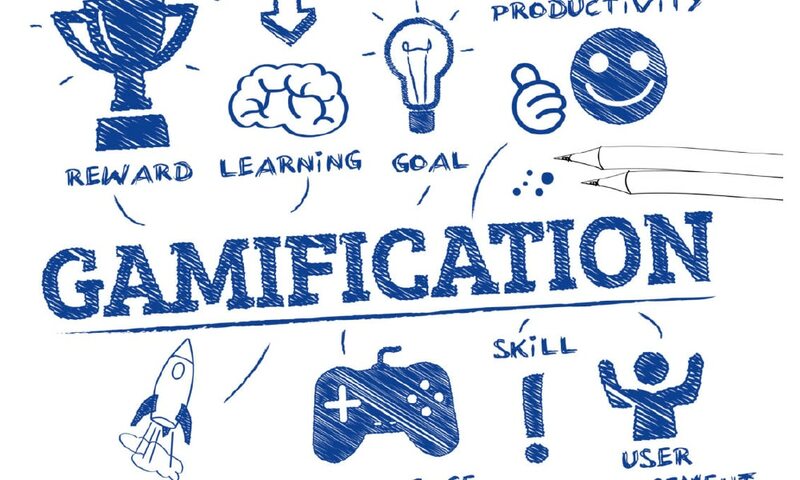 In today’s Digital Era, the term Gamification is rapidly gaining attention, especially in healthcare, entertainment, retail, consumer goods, media and marketing to help staffs in increasing the productivity of the tasks often to attain the desired result. The essential use of technology in education is amplifying gamified learning. In India the use is not unknown to the sector, although emerging at a slow and steady pace. The applications are designed taking the game-elements to build a teaching-learning platform, especially for e-Learning and also for classroom environment. Popularly used to train employees on lessons and manuals prepared by organisations, it is developed to assist humans as a technique to motivate their learning process through popular technologies like mobiles, tablets and laptops. India-based Oliveboard provides learning materials, conducts online tests — a tutorial that helps while preparing for government and bank recruitment exams. The online platform recently achieved two million registered users. Playablo is a gamified assessment platform, containing lessons on English and Maths. It contains quizzes, assignments, data tabulation, tracks progress according to school lesson plan. eMee, is another platform that looks at gamification in multiple domains and verticals as per requirements of industry, enterprises, e-Commercials, education institutes, etc. Some of its gamification products include Gamification for BPOs and Call Centres, Gamified Healthcare portals, Gamified Assessment and Quizzes mentions it’s websites. Reports suggest e-learning market of India estimates to become a $1.96 billion industry, and with around 9.6 million users by 2021. India budget 2018-19 has also allocated Rs 3,073 crore for the “Digital India”. Markets and Markets estimates, global gamification market trending to become an $11.1 billion industry by 2020. When utilised correctly, experts opine, it helps in motivating students in their learning process. Some Gamification Features Gamification uses gaming elements, for example, points, competition, rewards integrated with social forums programmed into the platform. 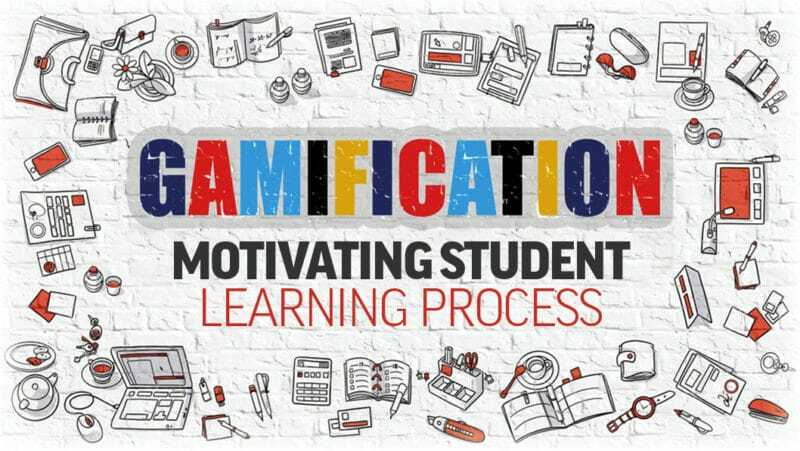 Oxford Analytica in its report ‘Gamification and the Future of Education’ highlights Mechanical and Personal elements of Gamification. 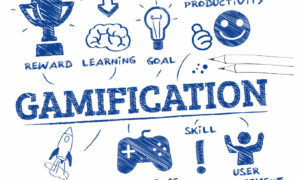 Personal Elements of Gamification: Games also increase player’s engagement with a sense of identity, a technique which can help educators motivate student engagement in the learning process, the report states. KnowRe: Seoul-based online math learning site for secondary students. Class Dojo: Assists teachers to track behavior and communicate with parents. Socrative: A cloud-based response system where teachers can quickly put together quizzes for student engagement. Minecraft Edu: With over 5,500 teachers in 40+ countries using MinecraftEdu, the application hosts a library of STEM lessons through the use of Minecraft in the classroom. Play Brighter: The App allows teachers to test students’ knowledge. Students learn and proceed through the level of the games, they will be rewarded with online currency to improve their performance on the platform. Zondle: The website hosts many free learning games. It’s easy to set up the class and have students enroll on their own. Virtonomics: The free online game focuses at players who understand the real life laws of economy, business, and finance. Course hero: An online learning platform to enhance learning outcomes via document sharing. Duolingo: Online language learning platform. Class Realm: Teachers can use ClassRealm to set up specific goals and achievements for students. Kahoot: Education quiz app across varied subjects and ideas that can be taken in competition with others.